... But you can't talk about life without talking about death. 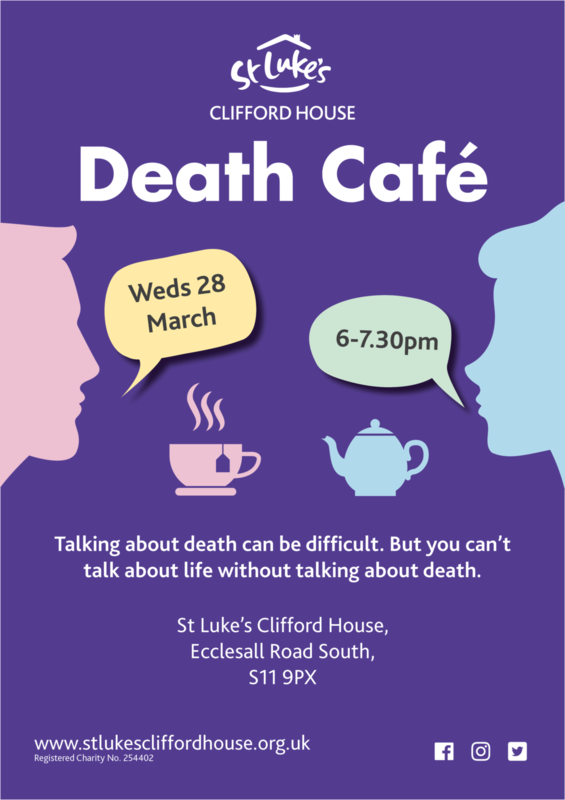 The aim of a Death Café is to break down the taboos around discussing death, in order to help people make the most of their finite lives. Founder Jon Underwood, who held the UK's first café in his home in London, explained, "When people sit down to talk about death, the pretence kind of falls away, and people talk very openly and authentically. They say things in front of strangers which are really profound and beautiful. And for English people to do that, with our traditional stiff upper lip, is very rare." Since that first session in 2011, over 5,800 Death Cafés have been held in 52 countries around the world. These sessions are facilitated by volunteers, with the conversation led by its participants - meaning there is no agenda, no objectives or foregone conclusions. It is a discussion group, rather than a grief or counselling session. Each participant is free to steer the discussion where it feels natural to go.